New Zealand also offers some first class fishing. 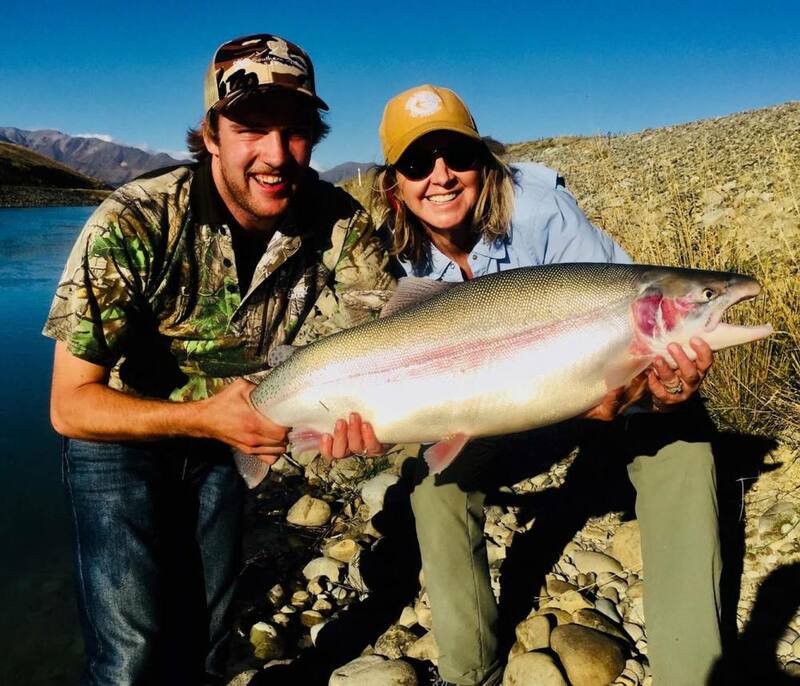 The South Island has miles of braided rivers, prestine lakes and pure streams which are well stocked with Brown Trout, Rainbow Trout and Chinook Salmon. Our trout fishing season varies through the year so please make contact with us and we will discuss your options. 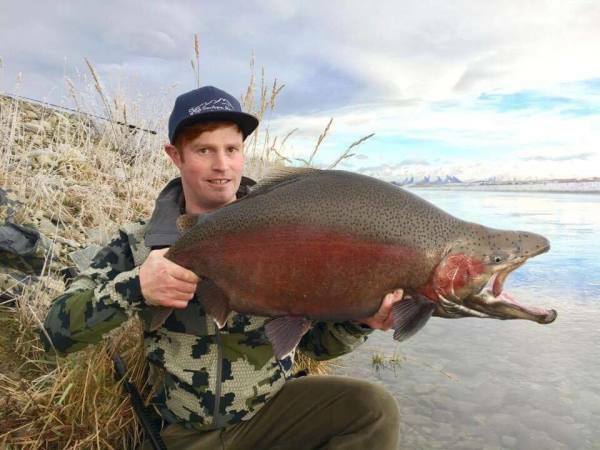 Southern Peaks Safaris also offers Twizel and Tekapo Canal fishing which offers some amazing fishing for Brown Trout, Rainbow Trout and Chinook Salmon. The canals are well known for their huge fish. It is uncommon not to see fish in excess of 20lb. We supply all fishing gear that you will need. Our fishing guide has many years experince fly fishing and fishing the canals. Please feel free to contact us if you wish to book your fishing adventure with us.